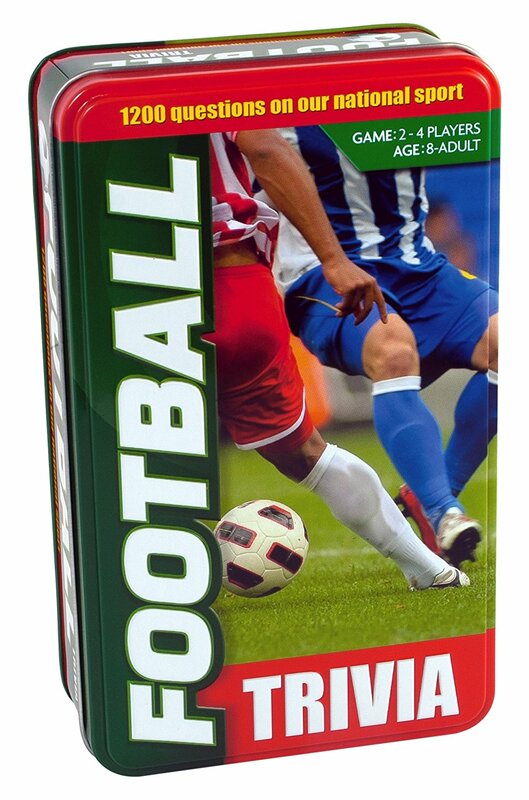 If you are football crazy you will love this tin of fabulous football trivia! 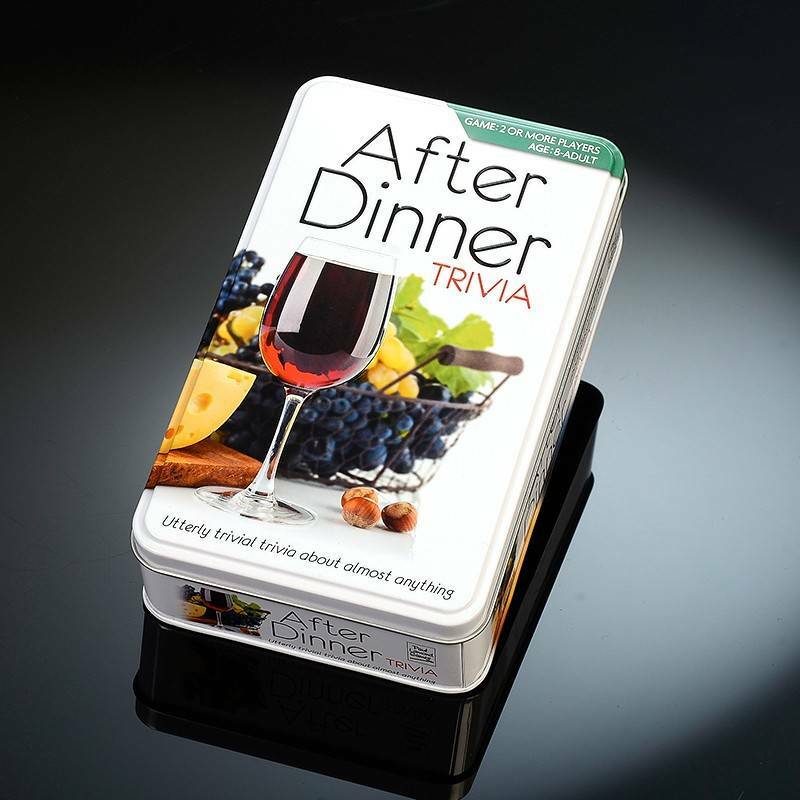 perfect as an after dinner game, travel game or just simply as a great trivia game! 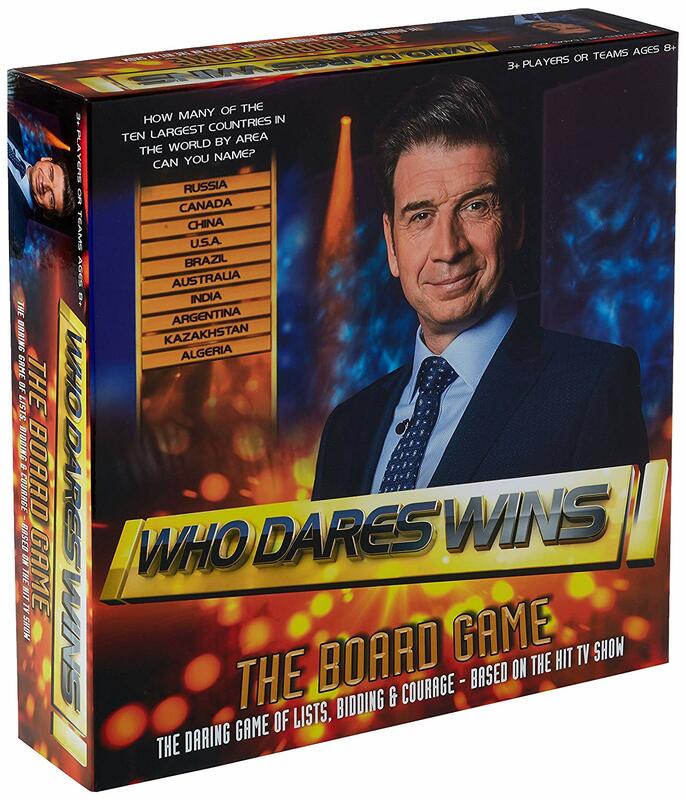 your football trivia knowledge will be put to the ultimate test as the game contains 1,200 questions on the world’s favourite game...but none on the off side rule, we promise! there are four questions categories: domestic, international, clubs & grounds and 20th century and each card contains six questions. So how much do you really know about our National Sport, the teams, the players and the exciting moments in its history? the youngest player starts and becomes the first question master. The next player then chooses a category and rolls the die to determine which number question they are to be asked. If the question is answered correctly, the player keeps the card and becomes the next question master. No player may hold more than six cards if they do they must donate a card of their choice to the player with the lowest number of cards at that point. The game stops when one player has successfully claimed a card from each category and the winner is the player with the most cards at that point. Football trivia can either be played as a game in its own right to pit your wits against other Footie fans or as an extra pack of cards for other trivia games. Football trivia is quick to play, easy to set up and the perfect match for any fan of the beautiful game! 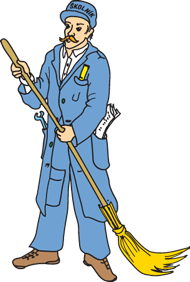 the game is suitable for 2 to 4 players, ages 8 to adult.